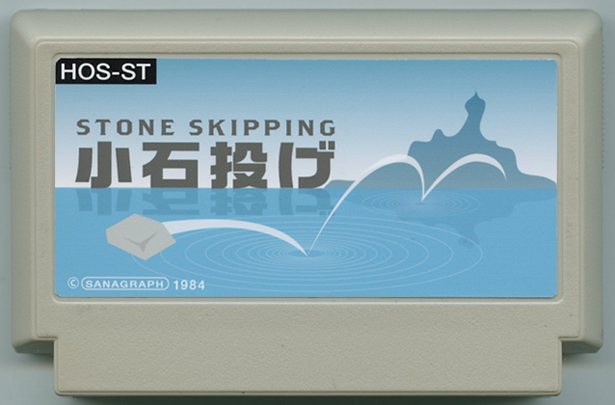 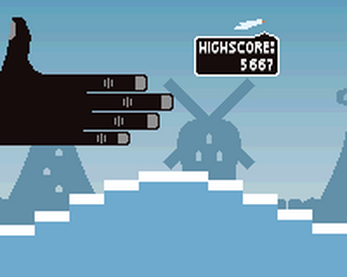 Stone Skipping is a calming stone-skipping expirience for the "A Game By It's Cover 2015" Jam. 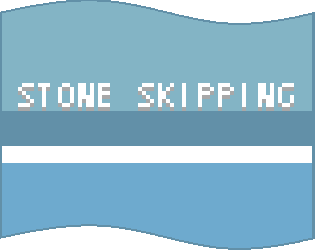 Your goal is to skip your stone as far as possible on the unsettled sea. 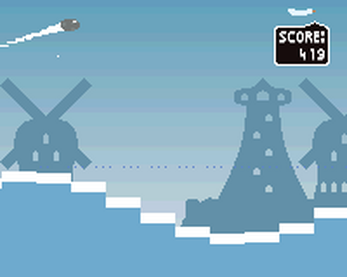 The game is based on cover art by SANAGRAPH.